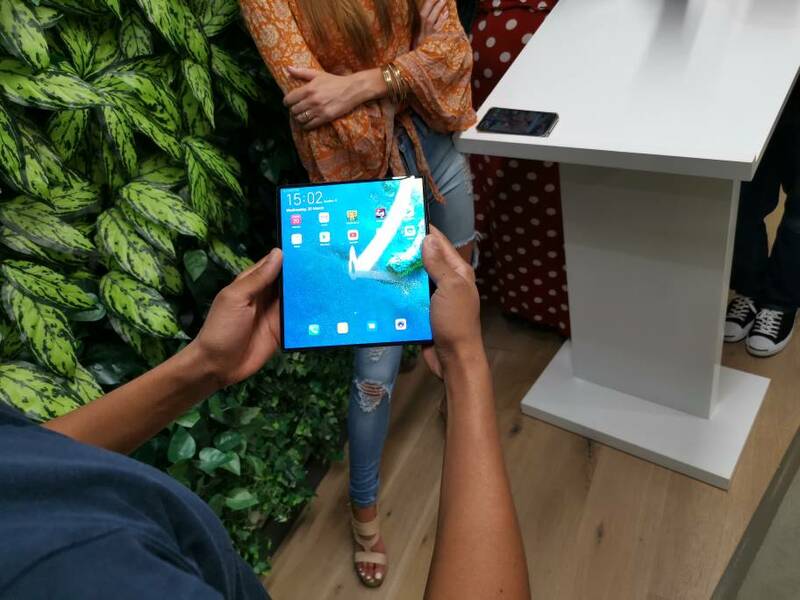 Here are a few videos of journalists actually getting up close and personal with the Huawei Mate X. Its a beautiful device and a definite nod to the near future of phones. Tsepz_GP and Scienceguy Labs like this. 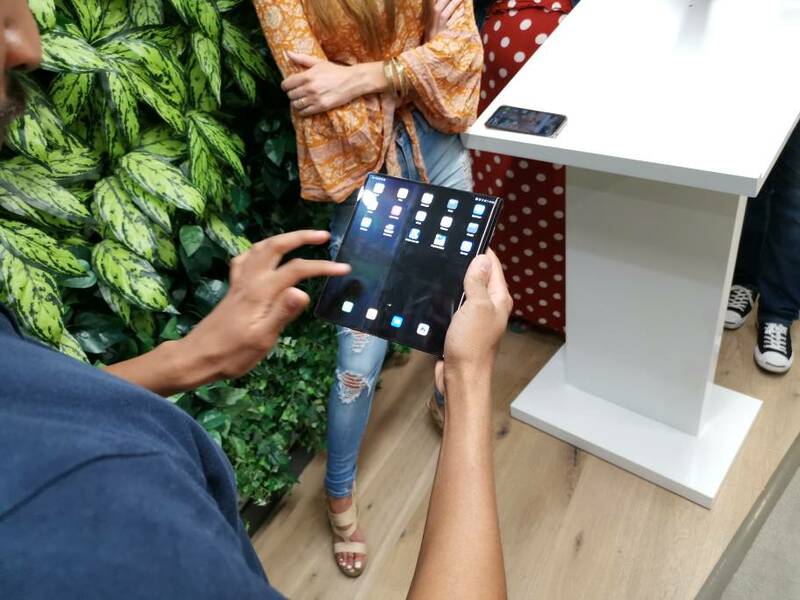 I am loving how Huawei are letting people get hands-on experience with the device and not putting it behind a glass case or making crappy videos with an actor using it. 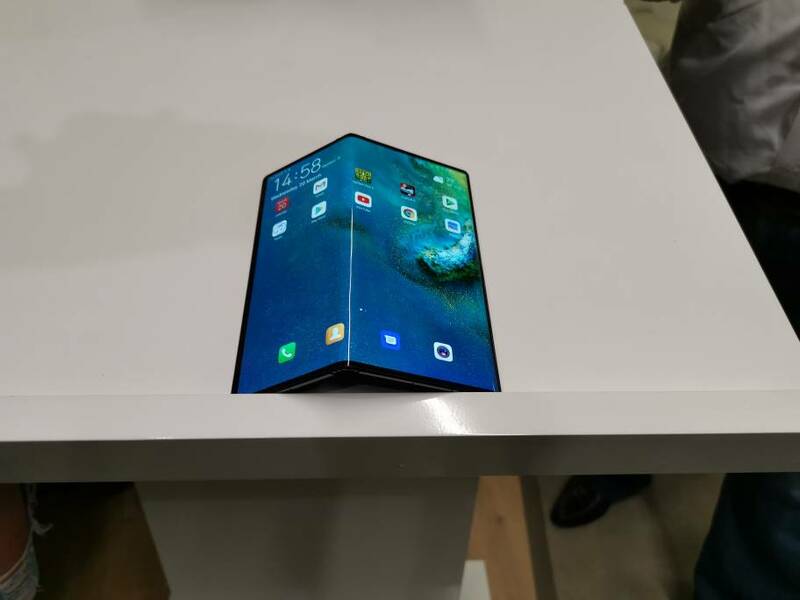 This phone is a true future Foldable device, it combines the large near bezel less 6.6inch display with a proper 8inch tablet display, WITH NO NOTCH! 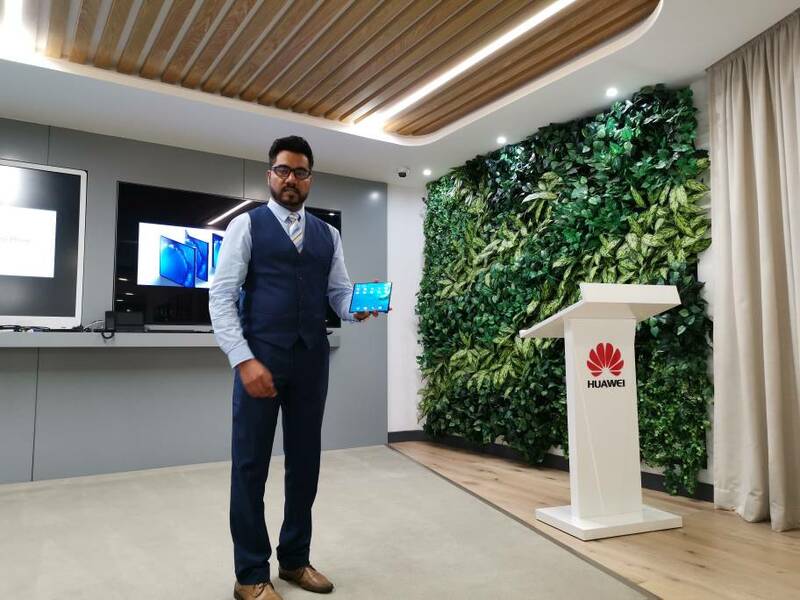 Great job at first time round Huawei. 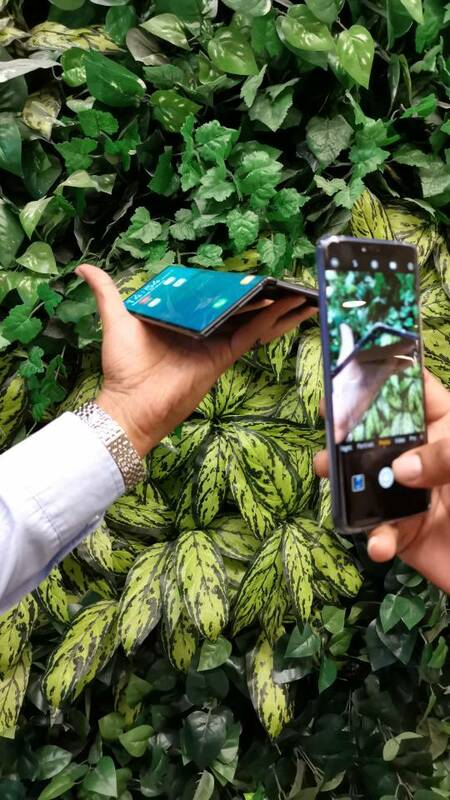 I think the Samsung Galaxy Fold looks like a chubby and clunky Beta reject compared to this, honestly. Here is a more recent one. Beautiful device indeed. This video has a good comparison with other current phones. It's not English but you can easily see what is being shown. Actually it's alot of non English tech journalists that are getting real hands on with the Mate X. A first "review" of the Mate X. Of course noting that it a pre-release, pre-production unit. Honestly the guy doesn't do a good job showing it off, just alot of talking, but its a good closer look. 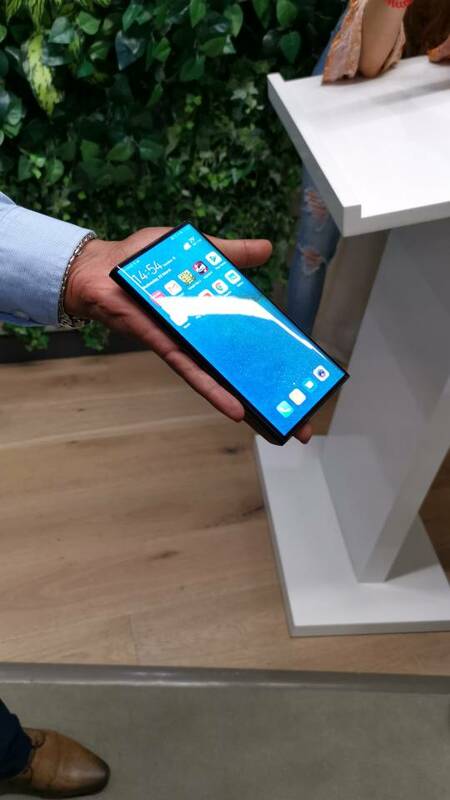 I got hands on with the Mate X. Great device, it felt hefty yet solid. The crease does indeed exist but it's not that obvious when swiping on the display. That's awesome. Where you invited or are they running demo sessions for people? 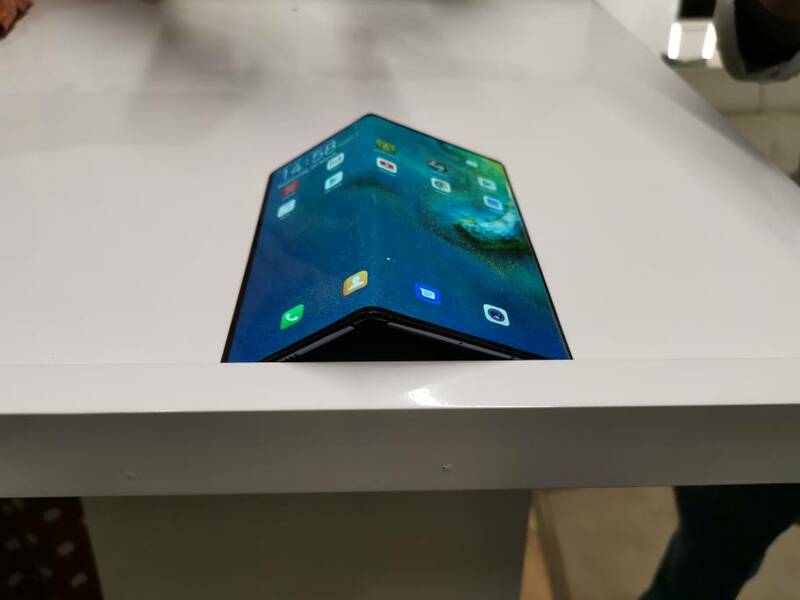 I feel until they develop a harder material but foldable, the manageable way to protect these would be a screen protector or case. I am happy to live with that in exchange for having such new cool tech. The future is literally in our hands. How to turn on monochrome display mode? Why can't i receive pictures and videos? i cant make out going calls on my huawei tablet ?